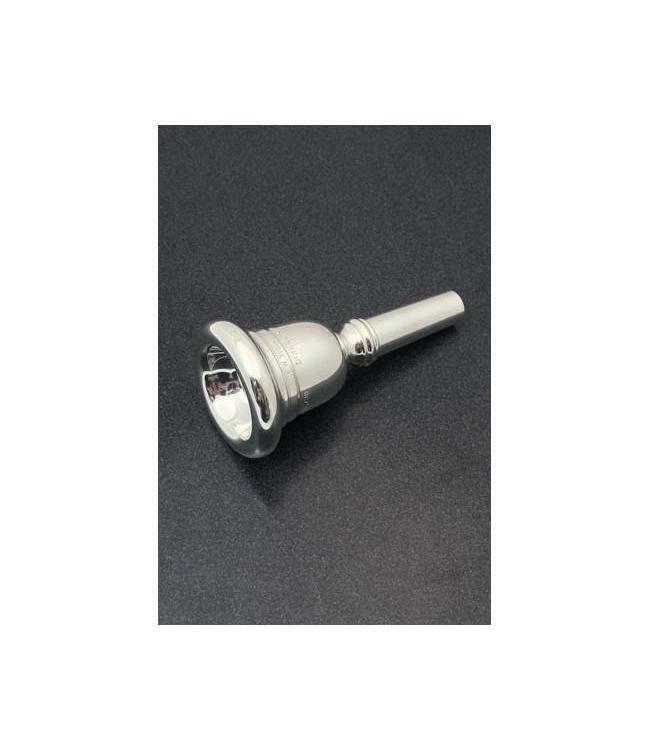 Due to it's long and mathematically perfect construction the chamber of the throat allows clear rounded tone without effort and without lipping or adjusting the notes. The NON-SLIP grip, which eliminate lip bruises and absolutely prevents the embrouchure even when wet from slipping. The CUSHION-RIM, outstanding in it's practicability, is one of the most comfortable rims available. Pressure marks and the hindrance of perfect blood circulation are an impossibility.